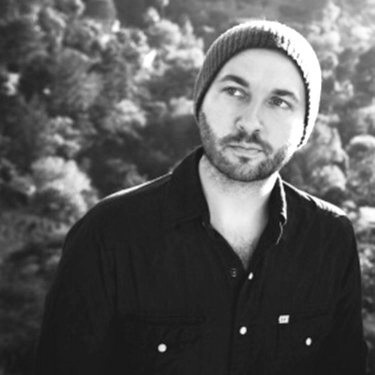 In early 2017, LA-based songwriter and producer, Steve Solomon, had a 4-week #1 in the UK co-writing James Arthur’s "Say You Won’t Let Go". Shortly thereafter, he was nominated for two Brit Awards for the song. It went on to become a multi-week #1 in countries around the world. The song was a top 5 US pop hit in the US and #1 at Hot AC. Steve has singles out or forthcoming with Hook N Sling ft. Parson James & Betty Who, The Score, Jessarae and Dean Lewis. He has been doing a lot with Sony AU including songs for, Cyrus, Isaiah and Jai Waetford. Steven has formerly written or produced for Christina Perri, Colbie Caillat, Avril Lavigne, Demi Lovato, Ella Henderson and Sabrina Carpenter. On the rock side he co-wrote Pierce The Veil’s US gold certified single “King for a Day” Steven is an incredibly diverse pop and alt rock songwriter and producer. He is also half of the alternative pop group Sleeping Wolf.